Everyone wants to travel light these days, avoiding the hassle of checking bags. Just the other day, Jeffrey’s bags were accidentally loaded onto the next plane, so we had to wait at our destination airport for the next plane from Charleston to arrive. If you’re on a quick weekend getaway, I think you can pack just in a carry-on… with room to spare! This way, you’ll avoid waiting at baggage claim and star your adventure sooner! In addition to your weekend apparel (here’s my suggestion for what clothing to pack), I like to add a few little things to my carry-on that make my flight (or drive) a little more bearable. If you’re looking for a good weekender bag, check out my suggestions here. 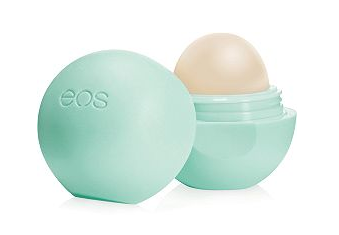 This EOS lip balm (shown here in Sweet Mint) comes in an assortment of scents that will always remind you of summertime. Perfect for throwing in your bag, this balm will keep your lips smooth despite all the dry air on your plane. You can pick up EOS lip balm in most grocery check-out aisles or from Ulta here for $3.49. 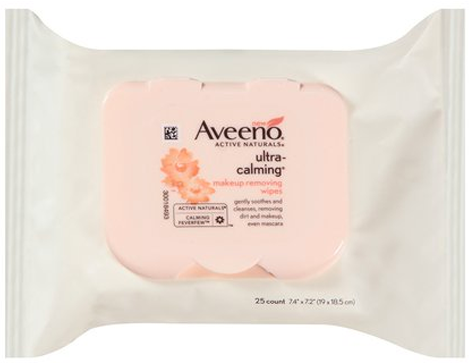 These Aveeno makeup removing wipes are perfect for removing your makeup right before a long flight. It’s always refreshing to go makeup-free for a flight, then reapply at your destination. 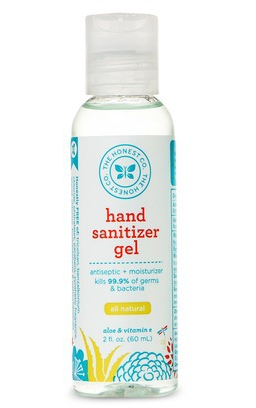 These wipes contain soothing chamomile and won’t aggravate even the most sensitive of eyes. Purchase these wipes for $6.99 at Aveeno.com or at most CVS, Rite Aids, Wal Marts or grocery stores near you. Don’t want to break out your electric toothbrush in the airport/airplane bathroom? I don’t blame you. Try this Colgate Travel Toothbrush from Walgreens instead. 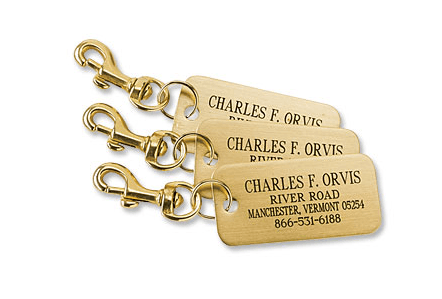 It folds and is only $2.19! One last beauty product you need to include in your carry-on is the versatile NYX Soft Matte Lip Cream. This stuff is like a smoother lip stain – and perfect to apply when your plane’s wheels hit the ground. For only $6, it’s a steal at nyxcosmetics.com. I am addicted to these Madagascar Vanilla Almond Kind Bars (you can get a 12-pack on Amazon for $16.56). If your in-flight meal is truly unappetizing or you’re looking for a quick snack, stash one of these bars in your carry-on and the protein-packed snack will tide you over until you get to your destination. 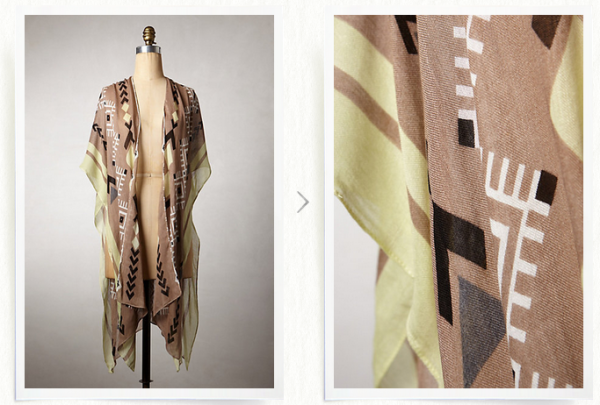 Airplanes are always freezing cold, so it’s smart to pack a scarf that can double as a blanket. 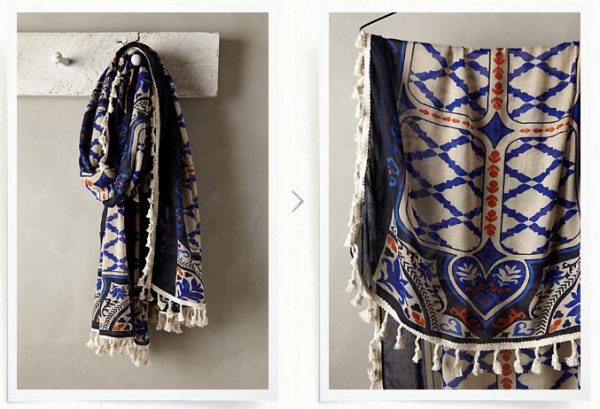 Try one of these from Anthropologie: the Valreas Kimono and the Zagori Scarf are both $68 each. As always, if you’re checking a bag, don’t forget to add all of your essentials to your carry-on in case your bag gets lost somewhere along the way. Many suggest packing your prescriptions and nice jewelry in a small case, that way, even if your carry-on is taken just before boarding because the plane is too full, you can quickly grab the case and keep your valuables with you all the way.